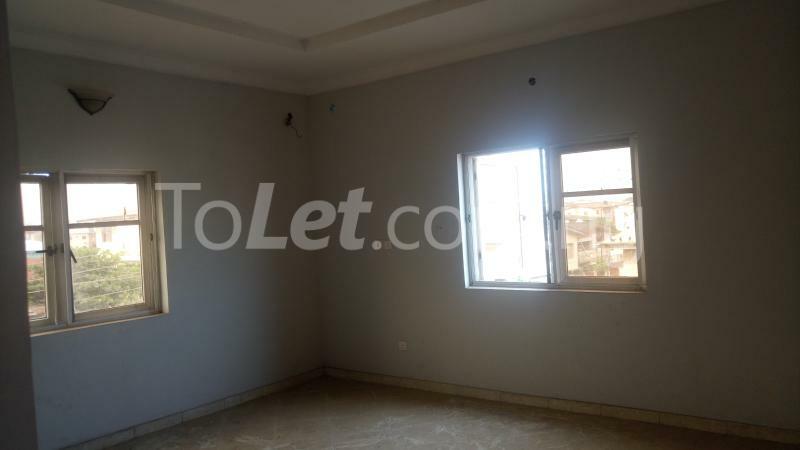 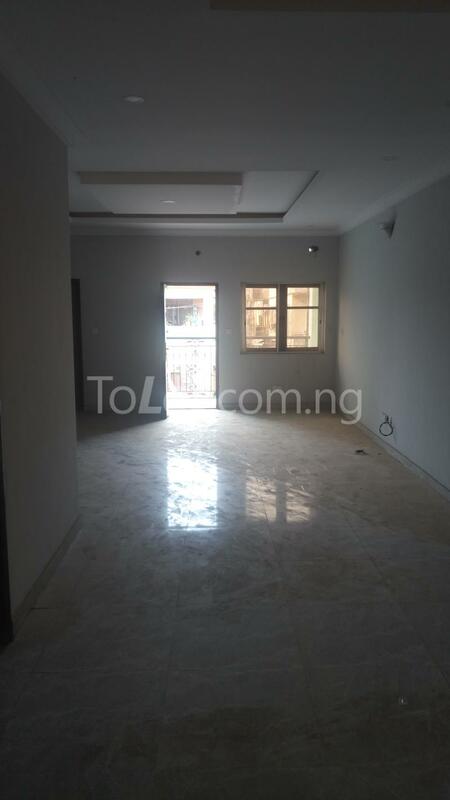 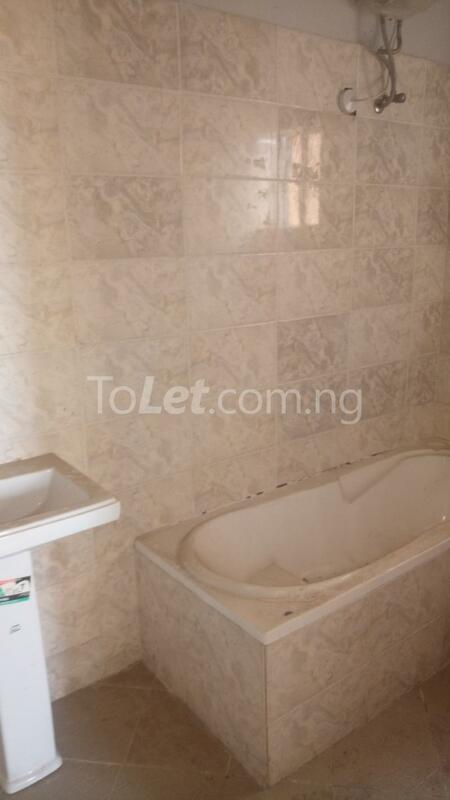 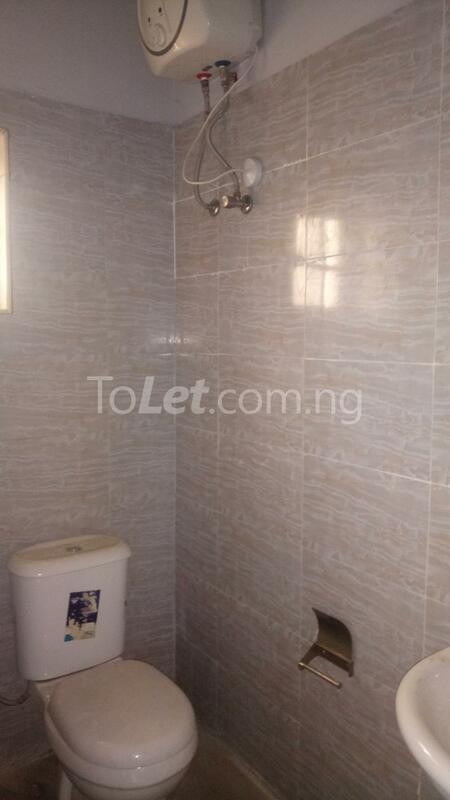 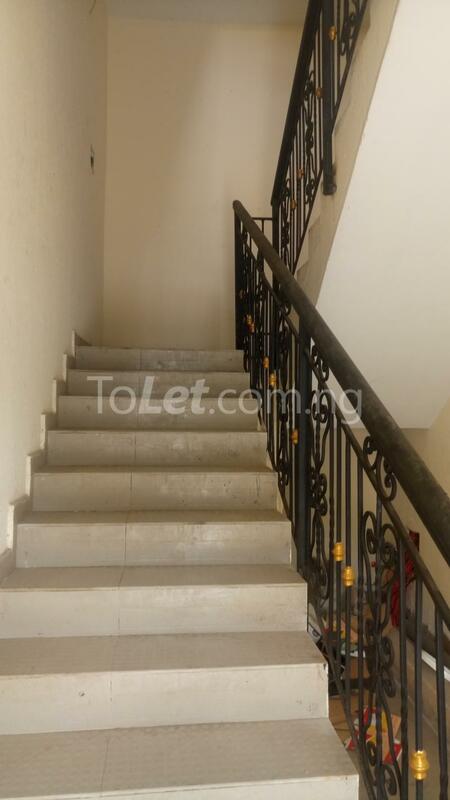 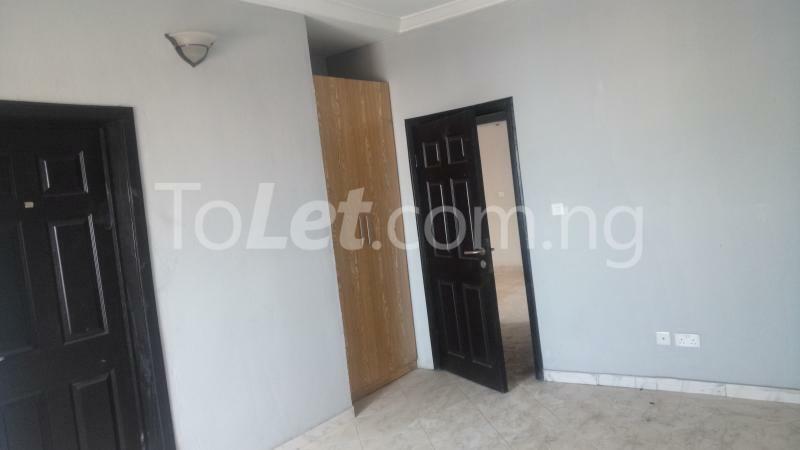 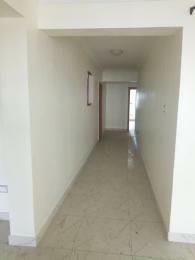 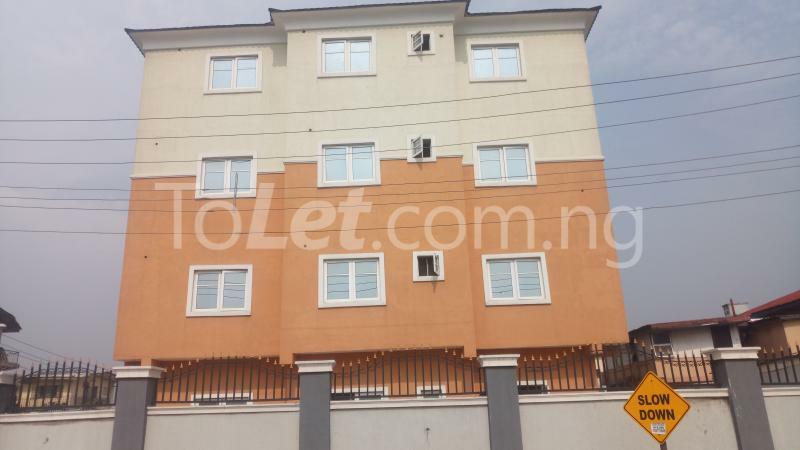 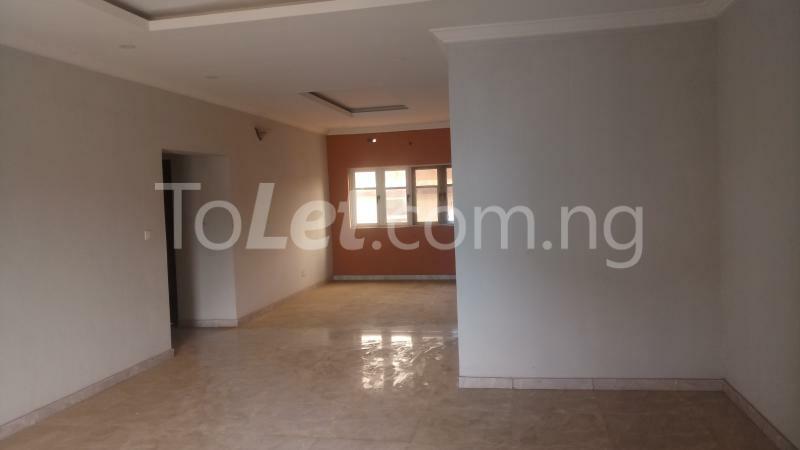 This is a lovely 3 Bedroom all rooms ensuite flat + visitor's toilet & wardrobes in all rooms for Sale in Alagomeji, Yaba. 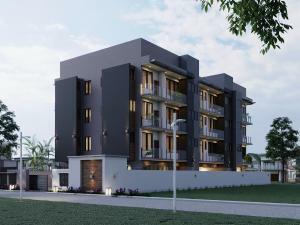 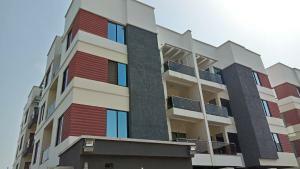 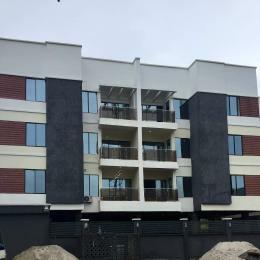 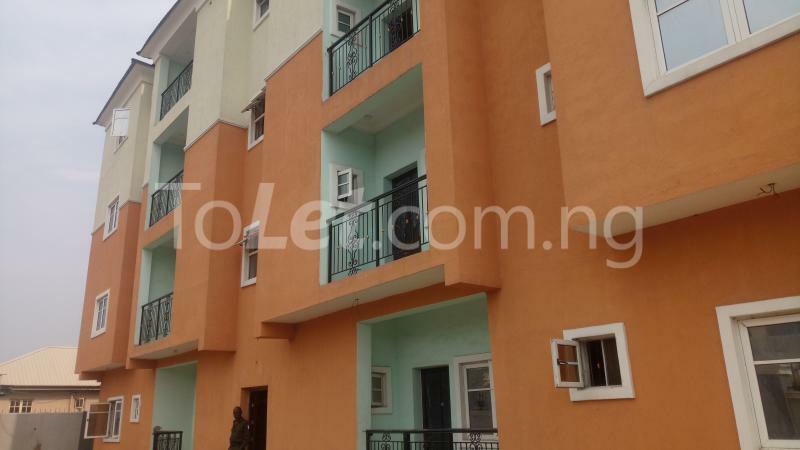 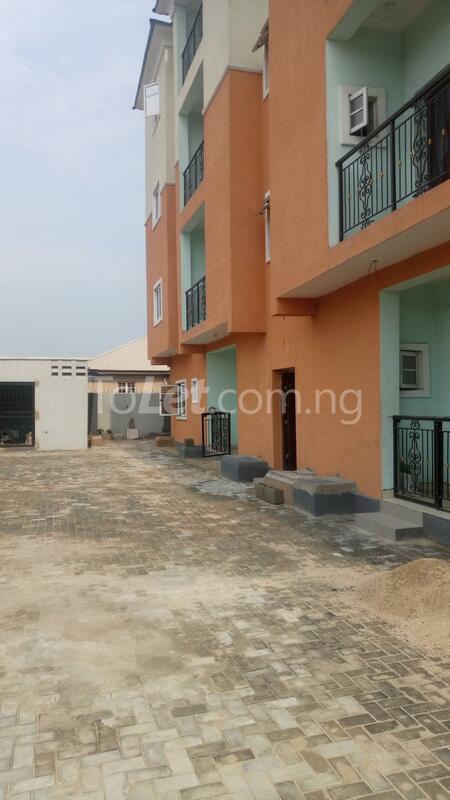 All flats in the compound are 8 units. 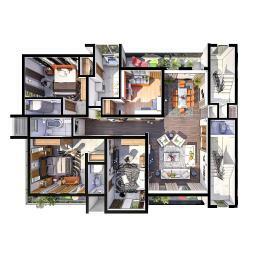 Ground-floor & upstate are available for sale. 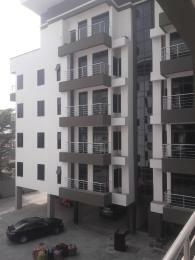 Sale Price: 32 Million Naira. 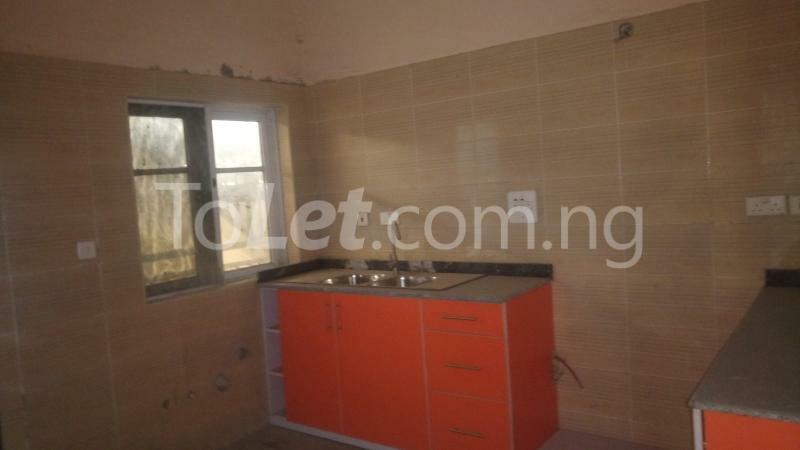 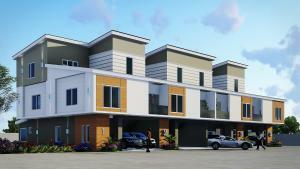 Interested buyers should contact TOS PROPERTY SERVICES on 08020330657, 08038592381.